Pick up by taxi from Airport/railway station/bus stand and check-in at Residency. 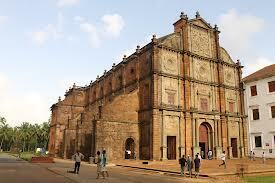 After Check in visit to World Heritage Monuments like Churches at Old Goa which include, Basilica of Bom Jesus wherein lie the mortal remains of St Francis Xavier, on to the magnificent Se Cathedral, which houses the famous Golden Bell. You will be given choice to visit Museum of Christian Art or WAX WORLD MUSEUM near Gandhi Circle, Old Goa, 5 minutes walking distance from the Basilica. Breakfast at Old Goa Residency (Heritage View) and depart for South Goa Tour by AC taxi at 9.30 am. Places covered: Balaji Temple at Cuncolim, Magueshi Temple, Shantadurga Temple at Kavlem, Big Foot Loutolim which is a “mock village” open air museum depicting traditional Goan village life, through art. Lunch halt at Colva, visit Dona Paula Bay and the lovely Miramar Beach. Breakfast at Old Goa Residency (Heritage View) and check out and proceed to Mayem Lake via Chorao Ferry, Cable stayed bridge Aldona, Anjuna Bech, Calangute Beach, Coco Beach, drop at Santa Monica Jetty for River Cruise and Drop to Residency. Breakfast at Residency Check out at 12 noon. Package includes 2 nights stay at Residency(Heritage View) and 1 night stay at Residency, for a couple inclusive of breakfast, pick up & drop & sightseeing tour by AC taxi, 1 hour river cruise on boat Shantadurga/Santa Monica. 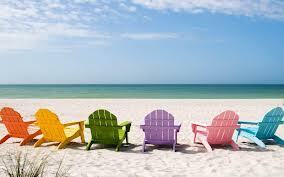 2 Night stay at Old Goa and 1 night at Residency. 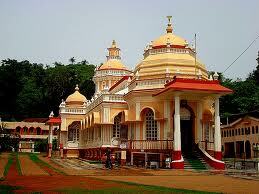 Full day sightseeing (North & South Goa) by AC taxi.